Miami –April 23, 2014- Legendary boxer Óscar de la Hoya ends his silence since entering rehab for addiction in 2013 in an exclusive interview with Deportes Telemundo presenter Jessi Losada. 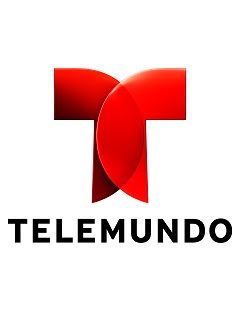 The interview will air in two parts on “Titulares Telemundo” on Saturday, April 26 and Sunday, April 27 at 11PM/10C or following local newscasts. “I have a disease and I’m not afraid to admit it,” De la Hoya confesses in the interview, speaking openly about the challenges of rehab, the impact of his illness on his life and family, and his struggles to overcome fear and insecurity.